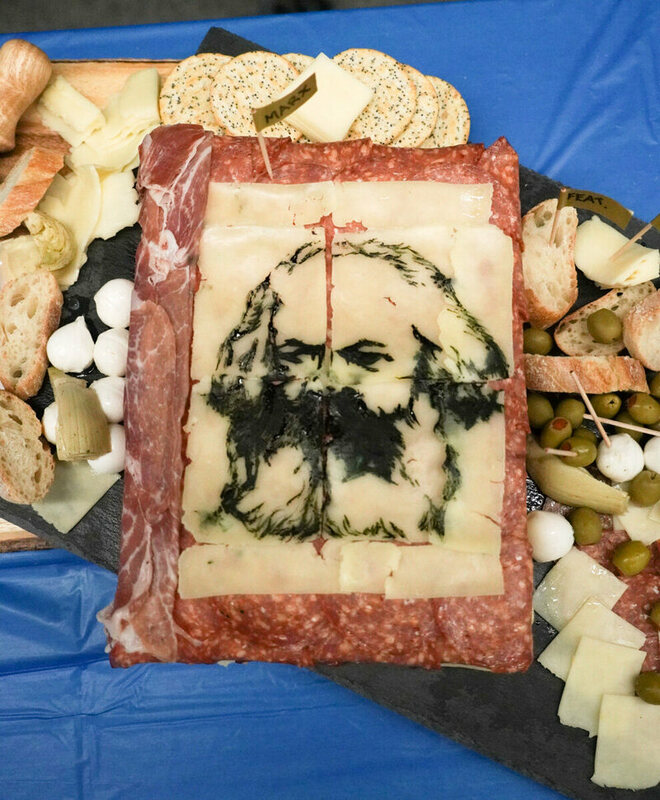 Great books and delicious food are the perfect match. And a fun new trend helps bring both of them together! 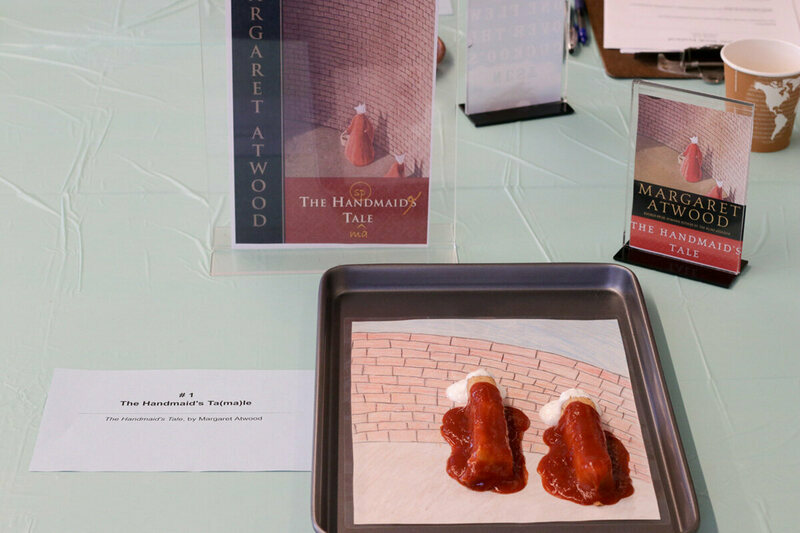 Edible book festivals have popped up on college campuses all over the USA, and each one has the same idea: book lovers show up to display their culinary skills and their love of puns and serve delicious treats for all to enjoy. Though these festivals have taken college campuses nationwide by storm, for now let’s focus on the festival at UC Berkeley, California. 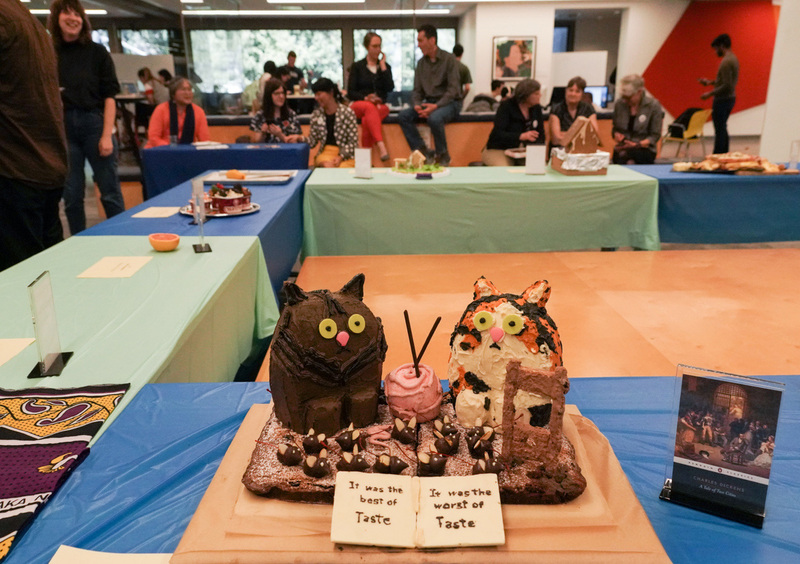 The third edible book festival at Berkeley was held on March 18th. Organized by librarian Susan Powell, the event is open to students and faculty. The festival is held in an effort to bring people together. “We wanted to celebrate books in a fun, lighthearted way that we felt could touch a lot of people. Whether you’re more of an artistic type, or you love literature, or you’re creative — no matter where you’re coming from, you can find some way to get involved,” said Stacy Reardon, a literatures and digital humanities librarian at Berkeley. In addition to uniting the community, there are also judges who hand out prizes based on: Punniest, Eye Candy, Least Edible, People’s Choice and Best Student Entry. As heartbreaking as it is to see this happen, Fies’ comic is extraordinarily creative. His style is light and cartoonish, which makes gives the reading experience kind of an ironic feel. You can’t help but laugh when he yells at his neighbor through bad reception, telling her she’s lost her home. It’s kind of funny. ‘A Fire Story’ was done under duress, much faster and rougher than I normally would. I drew it with Sharpie markers and colored highlighters on terrible pulp paper because they were the only art supplies I could find at Target, the only open store within 20 miles of home. That’s part of the point: how the comic was made reflects the circumstances it was made in. It’s always difficult to see photographs of tragedies, but it’s almost worse seeing the wildfire depicted in such a personal way. Fies thinks of himself as a sort of “graphic journalist.” One of his previous works, Mom’s Cancer, was a sort of self-therapy for Fies when his mother got sick, but it was also about witnessing and recording the truth of a situation. Considering comics is obviously a visual medium, it’s odd this sort of thing is done so rarely. Though, some nonfiction graphic novels do come to mind: John Lewis and Andrew Aydin’s March, Craig Thompson’s Blankets. Hopefully other artists take Fies’ approach. It’s powerful. Read the full ‘A Fire Story’ on Fies’ blog here.